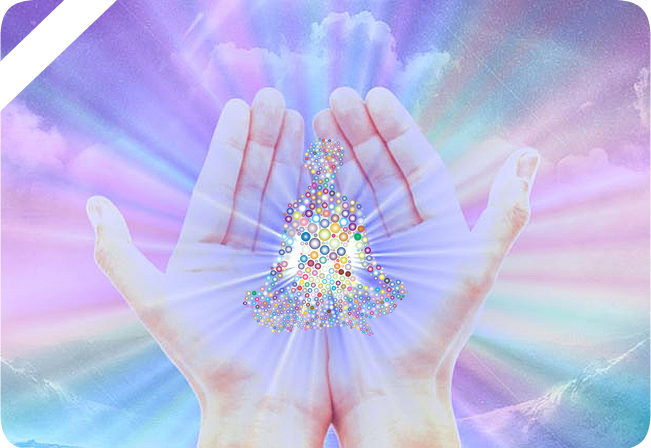 In this session I will tune into your energy body and send you powerfully healing Reiki energy. Sometimes our daily routines, combined with mental and emotional distress, create cloudiness and heaviness around our energy centers. This can leave us feeling heavy, uninspired, flat, stuck, bored, confused, or even depressed at times. Through the healing power of Reiki, I will help send Peace, Light, and Healing to you, so that it may be transferred to you and help you resolve the challenges that you are facing. This will help you find more clarity and feel more at ease in your daily life. Reiki helps you remember your unlimited self, and brings up that curious light-hearted part of you out. In feeling happier and lighter, you will be much more able to face your daily life, and do it from a place of truth and integrity. Please choose 30 or 60 minutes below.